So the month of February is over and I can happily wrap up this months reads. 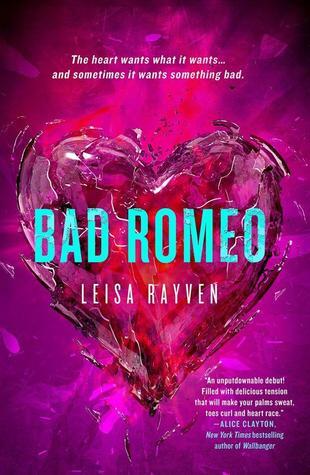 The Bookish Groupies and I attempted a reading challenge where we had to read only romance/contemporary novels for the month. I managed to read 3/4 of the books on my list which I'm very happy with. At some points I didn't stick to the theme of romance and took the more contemporary route but I am pleased with the amount of books I read! An Abundance of Katherines is such an amazing book! 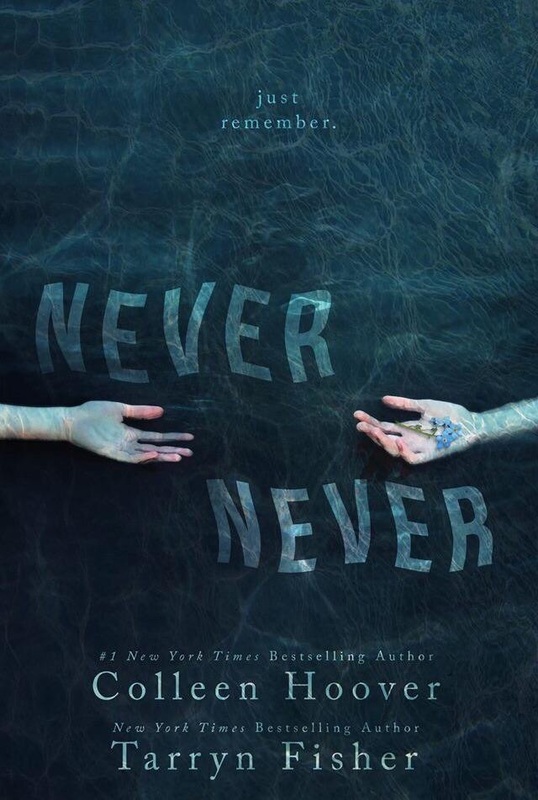 I really loved it and I'm glad you read it for this challenge! 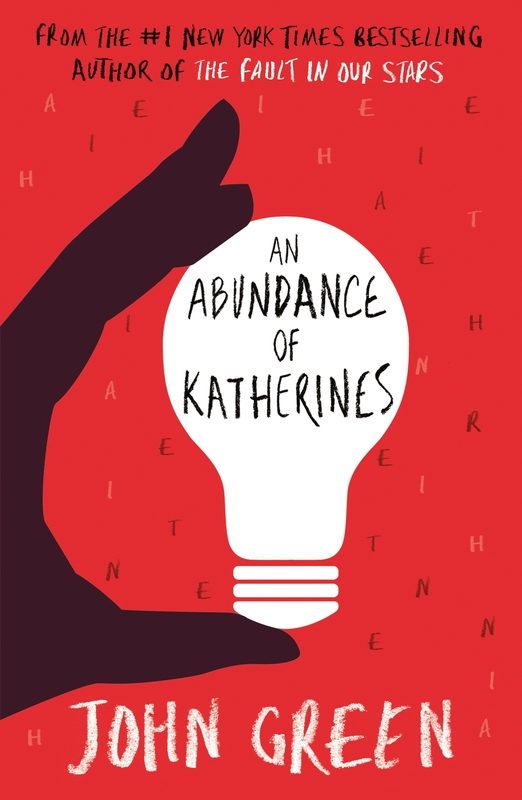 An Abundance of Katherines is one of the few John Green books I haven't read. I'll definitely have to get to it if you liked it that much! I also really want to read The Shock of the Fall - it sounds amazing! I'm glad you had a such good reading month! Thanks, I'm quite proud I managed to read as many as I did cause I didn't think I was going to manage! 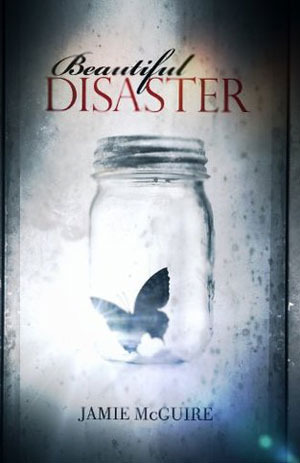 I really want you to read Beautiful Disaster so that I can see what your thoughts are!